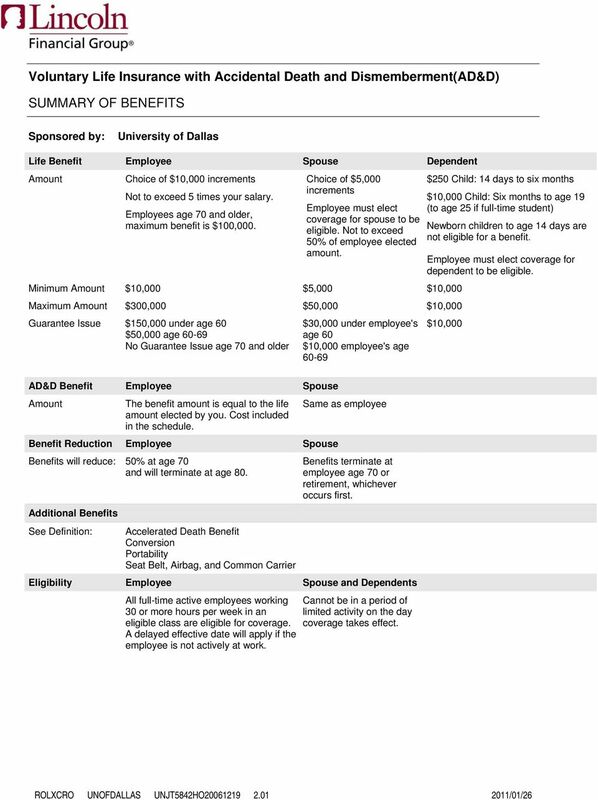 Download "SUMMARY OF BENEFITS. 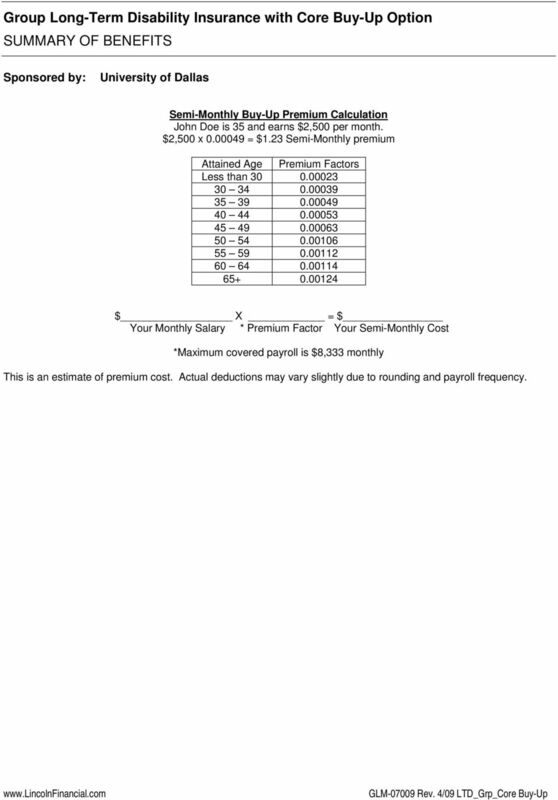 Amount One Times Annual Salary rounded to the next higher $1,000. Minimum Amount $10,000. 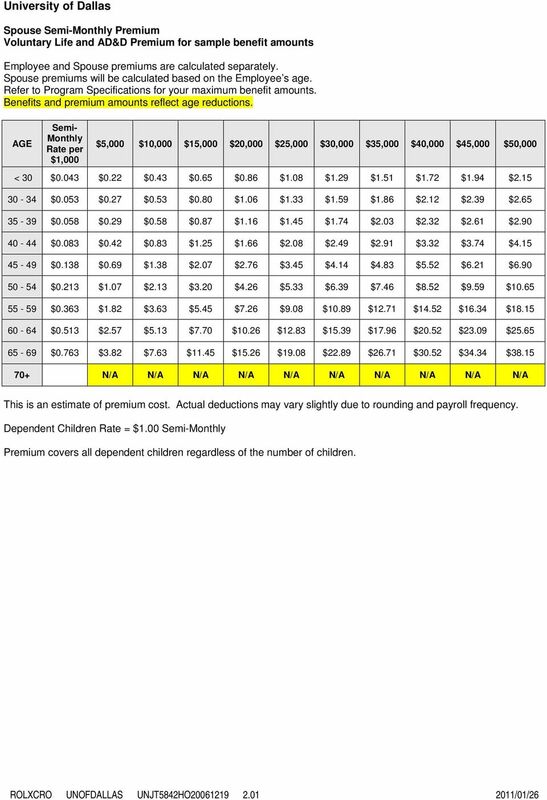 Maximum Amount $100,000"
SUMMARY OF BENEFITS. 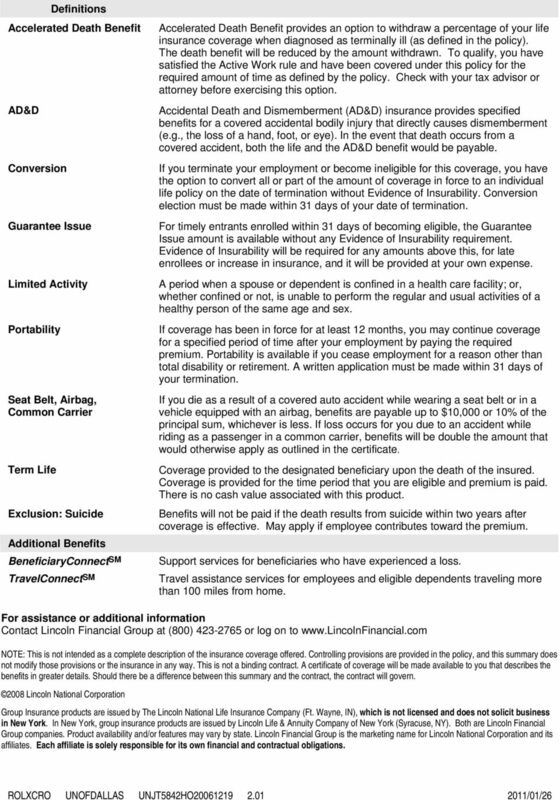 Life Benefit Employee Spouse Dependent Employee must elect coverage for Spouse or dependents to be eligible. 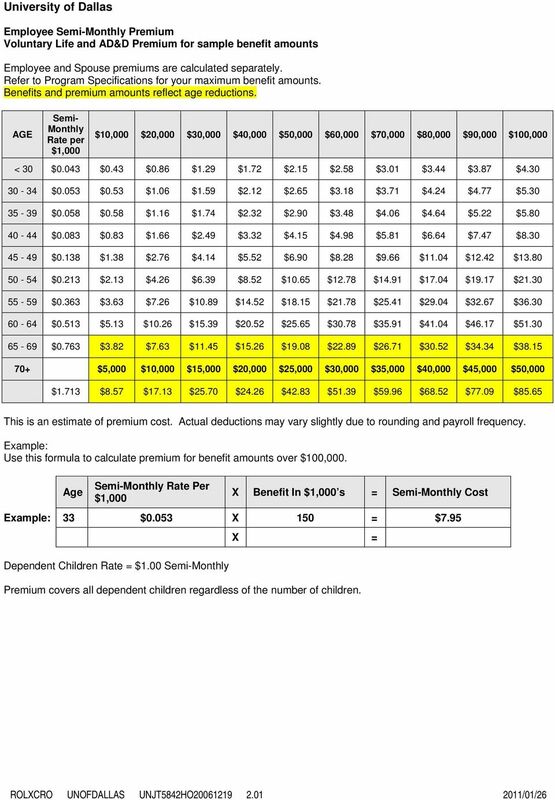 Group Disability GROUP BENEFIT PROGRAM HIGHLIGHTS When the death of a family provider occurs, families find themselves facing not only the loss of a loved one but also the loss of their financial security. 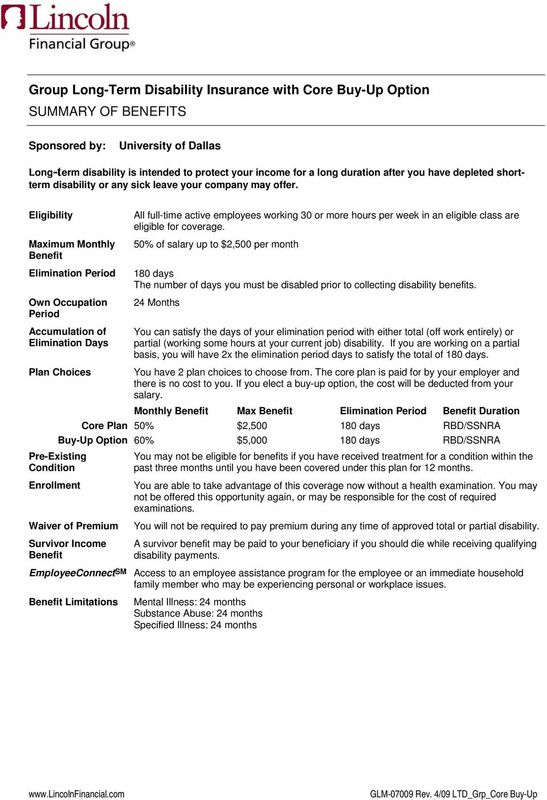 Participation Requirement: To implement the program, the greater of 20% or five employees must elect coverage. Overview Survivor Insurance Survivor Insurance Boston University offers you insurance plans that provide benefits to help maintain financial security for your beneficiaries in the event of your death. 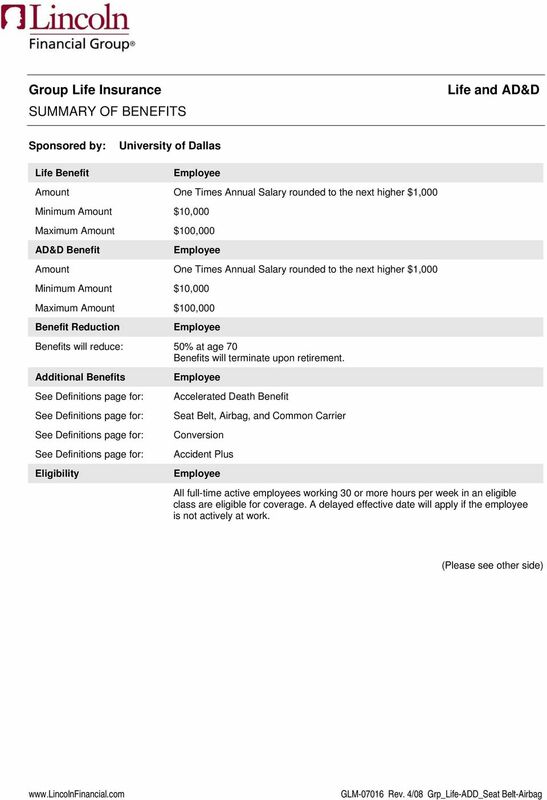 Supplemental Life and AD&D Insurance Benefit Highlights Benefit Highlights Southern Orthopedic Associates What is supplemental life and AD&D insurance? Am I eligible? When can I enroll? When is it effective? For more information, please refer to the Product Features and Services section at the end of this booklet. 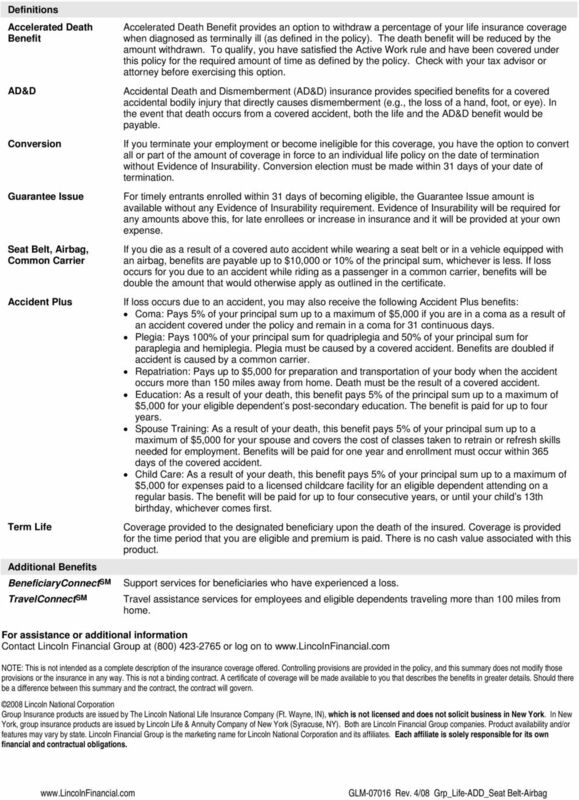 LIFE INSURANCE SUMMARY Your family can count on your paycheck to meet day-to-day expenses while you are actively at work, but it is important to plan for their financial security in the event of your death. 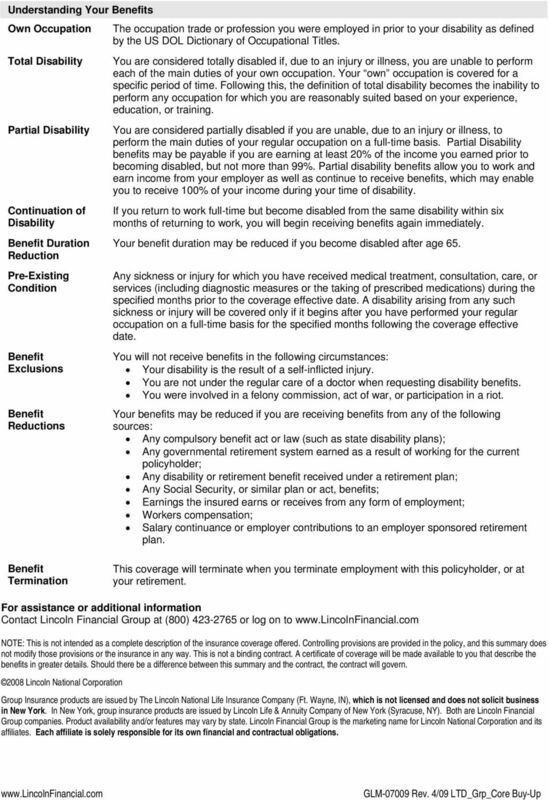 hy should you consider purchasing life insurance protection at your workplace?